Mage Guild wants to enslave her. Can Kara survive among the Unguilded? 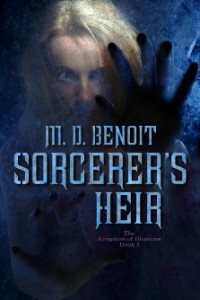 At six teen Kara Fonti still has no magic. But Mage Guild, the most powerful of all the Guilds in Tregella, has a use for her – they will force her to bear children for men who do have magic. 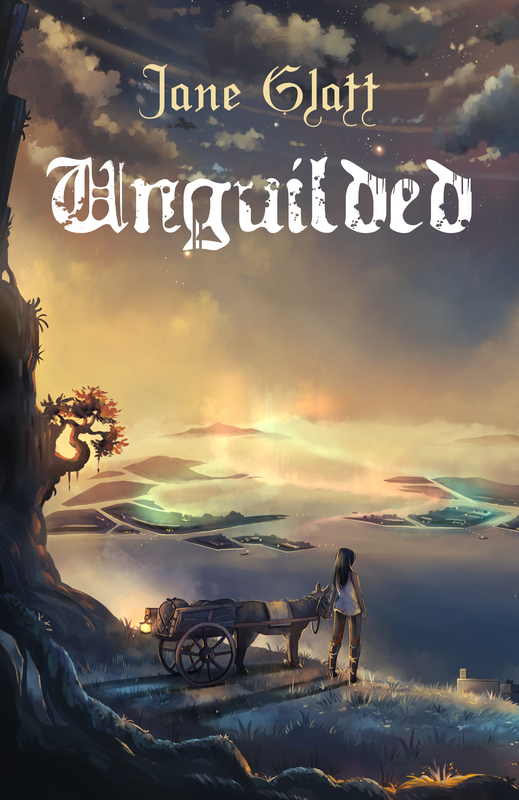 Arabella Fonti, to protect her own status within the guild, pushes her daughter to do the unthinkable – run away to live outside the guild system. But unguilded are not welcome in Tregella, especially on the magical chain of islands of the capital Rillidi. In increasing danger of being arrested or killed, Kara finds refuge on Old Rillidi, the original island that was neither created by magic nor controlled by one of the guilds. On Old Rillidi, Kara discovers true friends, makes a home for herself, and learns more about her strange ability to “see” magic. But the Mage Guild will not let her go, and it is here where she feels safest that Kara is betrayed . . .